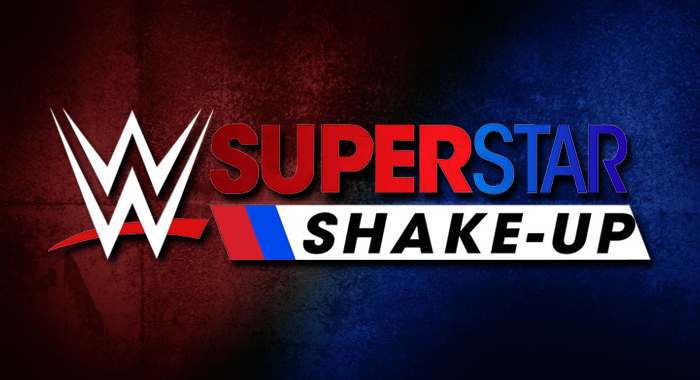 The 2019 Superstar Shake-Up has come to an end. In total 28 Superstars changed brands, with Monday Night Raw gaining 16 new names, and Smackdown Live getting 12 new names. That includes three NXT Superstars and two 205 Live Superstars arriving on the main roster, and as many as four tag teams were broken up as a result of the Shake-Up.